Our goal is to make Sheena’s Hair Care product(s) available to professionals and curly hair enthusiasts in Salon. If you are a distributor, salon owner or Sheena’s user here’s the good news contact us if you wish to distribute this haircare product and spread the good hair news. Sheena’s Hair Care products are available online and in salon. 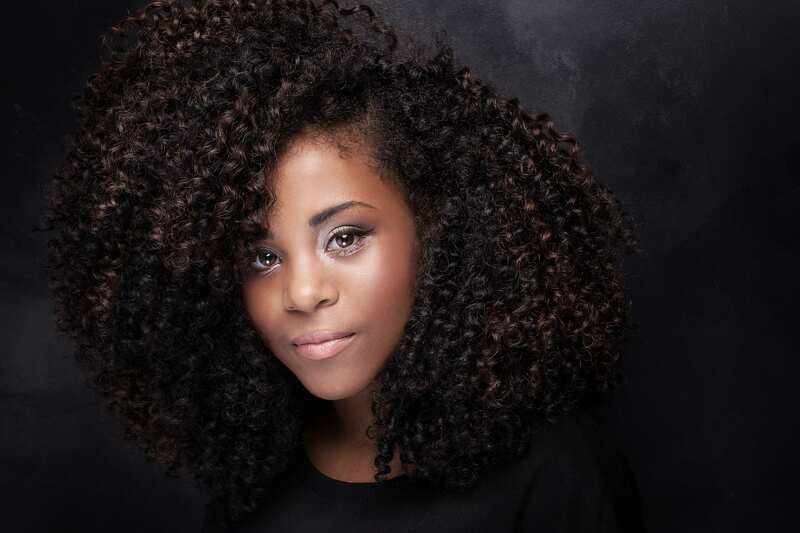 We encourage new curls to visit participating salons for professional consultation & styling. Purchase product conveniently online from the comfort of your home Shop Now. Experience the true potential of your hair with Sheena’s Hair Care products. Our greatest success is meeting your curly expectation for quality and efficacy. For this reason, your purchase with us on-line is guaranteed. If you’re not satisfied with your purchase return it for a full refund. Nunu’s Salon ~ 1855 COMMERCIAL DRIVE – Vancouver, BC. Eddie & Ev Salon ~ 1071 B Ridgeway Ave., Coquitlam, BC. Curlbar Salon ~ 41 JARVIS ST – Toronto, Ontario. Curl Ambassador Salon ~ 376 KINGSTON RD Unit 18 – Pickering, Ontario. Curl Ambassador Salon ~ 159 Harbord St – Toronto, Ontario. Curl Haven Salon ~ 170 NORTH QUEEN ST – Toronto, Ontario. Hair Tech Salon ~ 206 – 225 Metcalfe St – Ottawa, Ontario.